Mancunian Way crossing consultation – deadline Tuesday 7th! 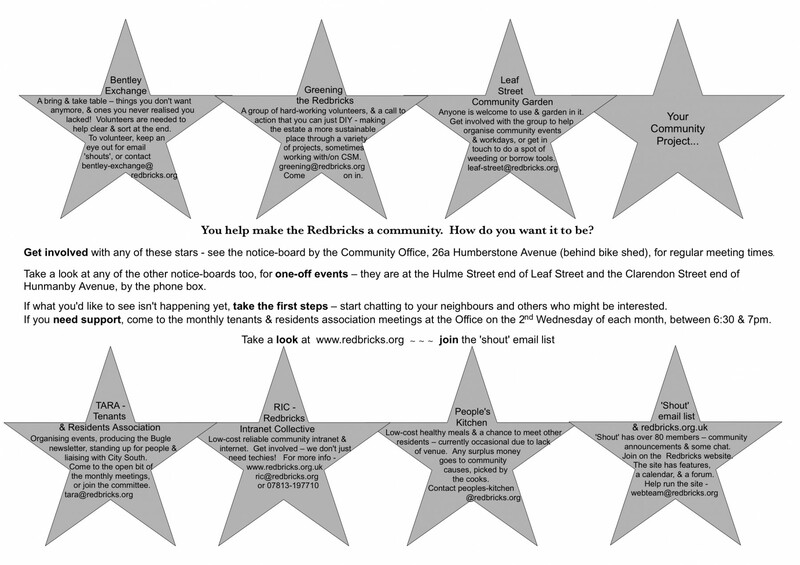 Please see the attached consultation, just recently received by a resident on the Redbricks. Despite the deadline in the letter, the council can receive comments on the proposals, or send support, by Tuesday 7th April 2015. Please do respond if you can, even if briefly. Since August 2013 when someone was killed crossing – by a speeding car – cars still regularly speed past, often through red lights, sometimes crashing into the barriers, and there’s been some other near misses.